Although thiese tips are not our reproduction we have compared them to our originals and they are a very nice reproduction. 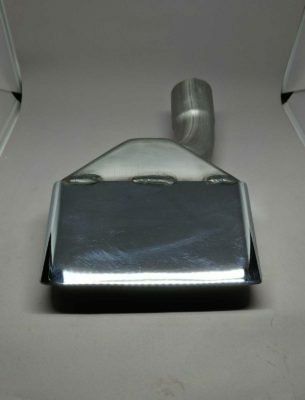 They come chrome plated as original and are avaialble with one of our Cuda kits. Although thiese tips are not our reproduction we have compared them to our originals and they are a very nice reproduction. 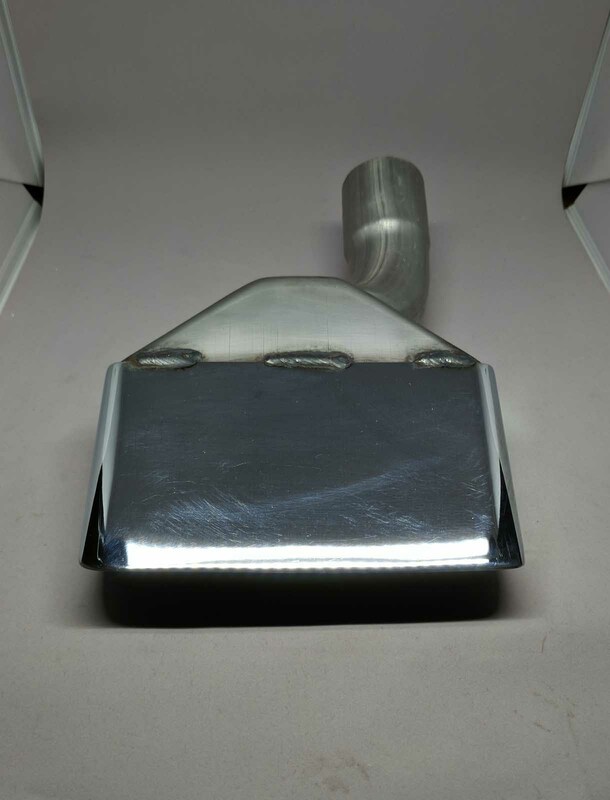 They come chrome plated as original and are avaialble with one of our Challenger exhaust kits. 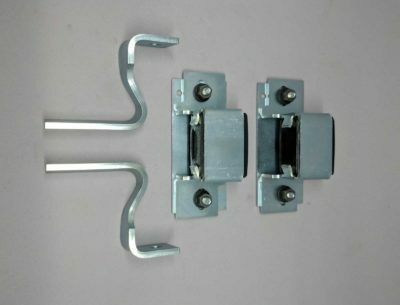 Although these hangers are not our reproduction we have compared them to original and they are an excellent reproduction. 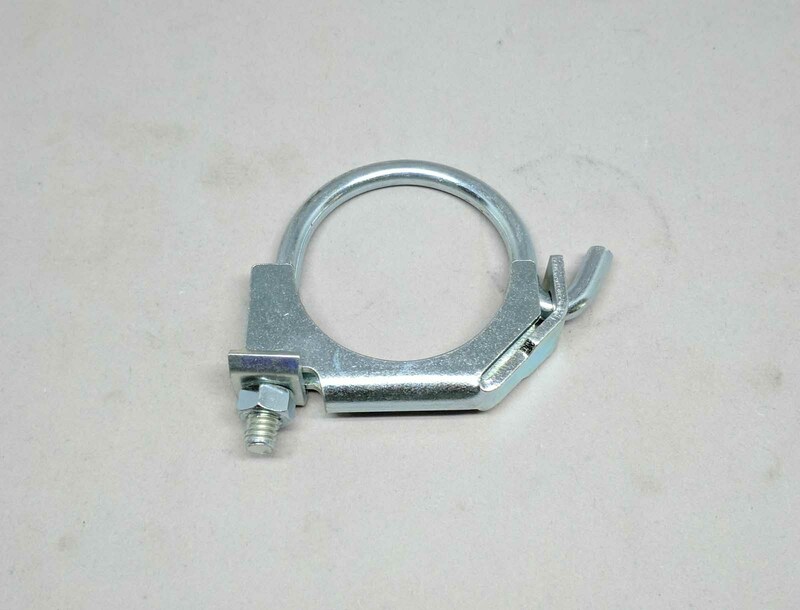 They come zinc plated, they also include the brackets that go through the trunk floor to attach the hangers. 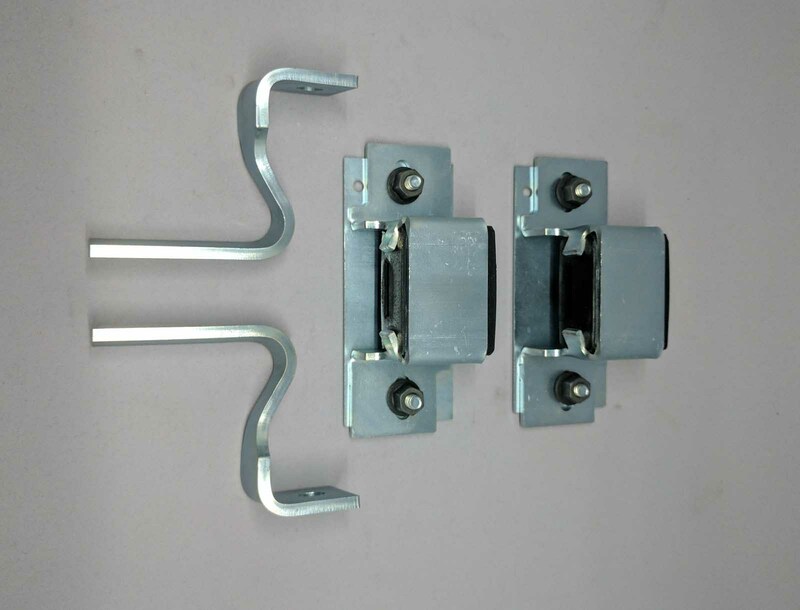 All the correct hardware is included for easy installation. 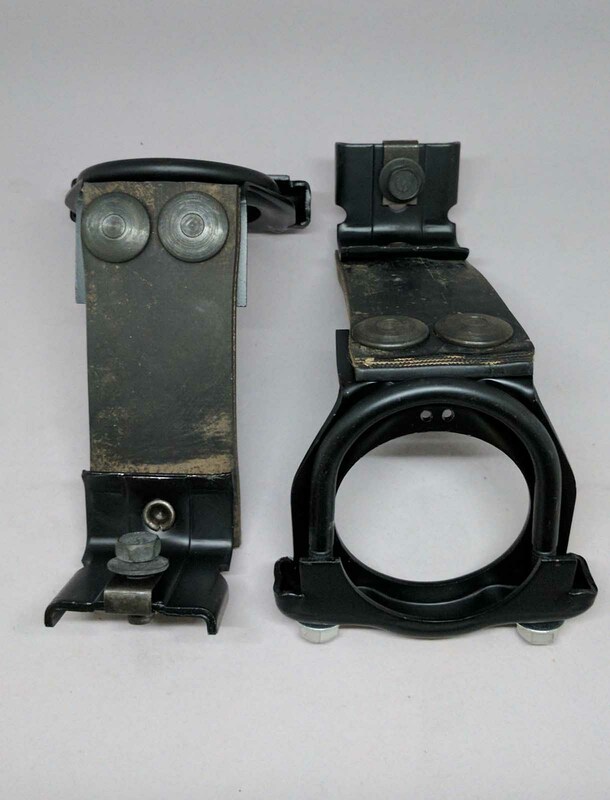 This is the correct clamp for the 1967-1971 Mopars. These clamps have not been available for a very long time but after acquiring an original we have reproduced this unique clamp to be as original. 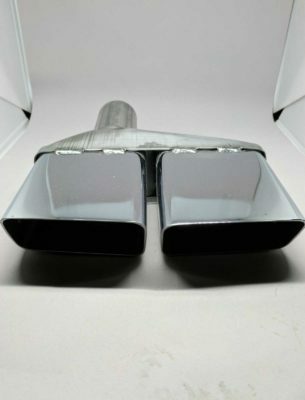 These are the correct clamps for the 1970 - 1971 E-bodies. They were used to attach the chrome tips to the mufflers. 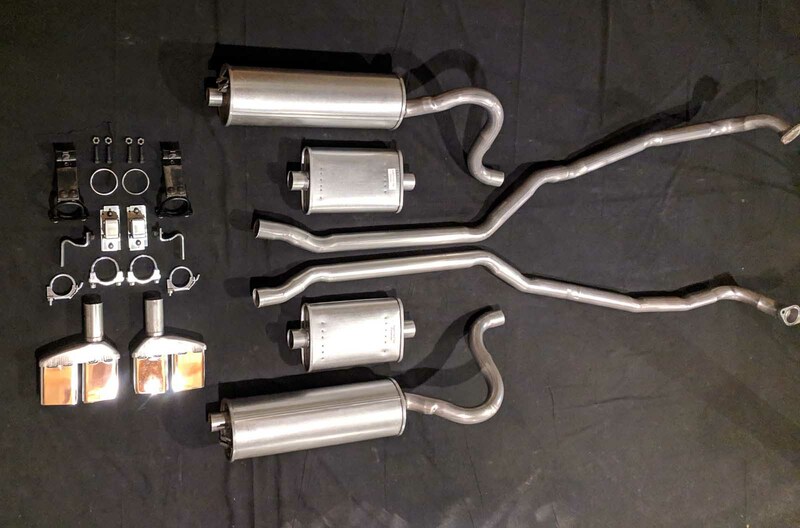 They are a Gardner Exhaust Exclusive reproduction and are available with any of our 1970 - 1971 E-Body exhaust systems.